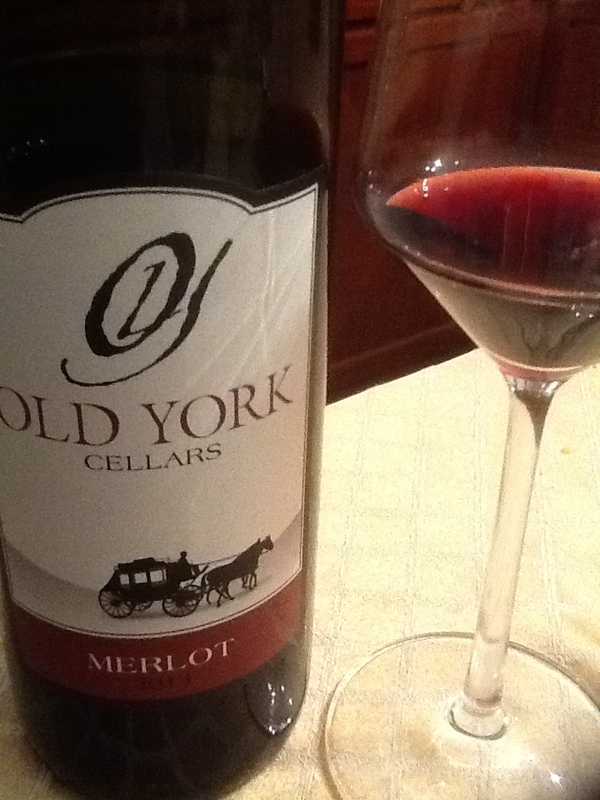 Old York Cellars 2013 Merlot, Ringoes, NJ, USA. 15% ABV, $18/bottle. Color: deep, muted violet with clear edging. Nose of dark plum and menthol. On the palate, mature black and red plum fruit with a hint of cherry cola. Notes of licorice, black pepper, mushroom and young wood on the finish. Drinks more like a cab blend than a merlot, showing big tannins and a wider flavor profile as opposed to a more classic single vineyard merlot. 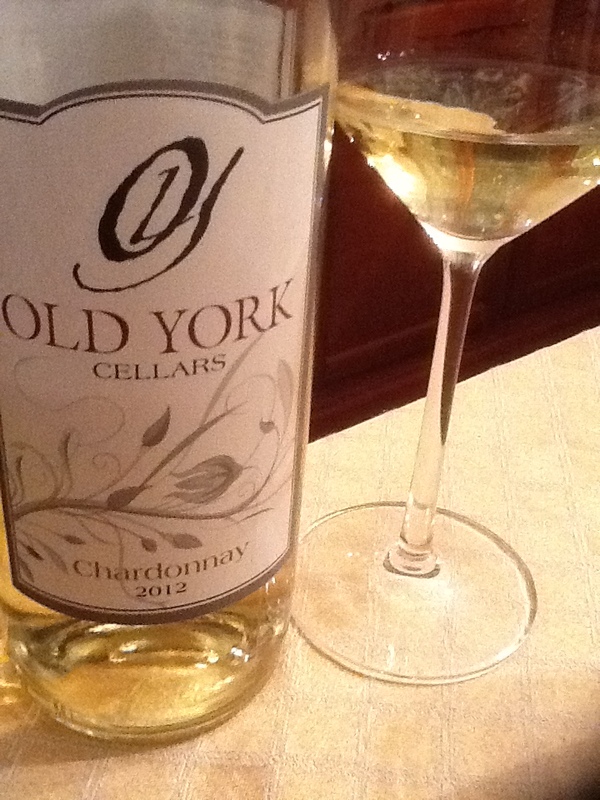 Old York Cellars 2012 Chardonnay, Ringoes, NJ, USA. 12.5% ABV; $18/bottle. Pale gold in color with a nose of tropical fruit, crisp green apple with a hint of oak. In the mouth, medium fruit -passion fruit, lychee, pineapple and gala apple- showing a supple creaminess before the medium acidity breaks through. Shorter finish with copious oak and just a hint of slate. I found this chardonnay better when served with food than on its own, and ideal for dairy based pasta sauces, rich cheeses, or white meats. It was overpowering with delicate sea bass but very nice when paired with a caesar salad and spanakopita. I was pleasantly surprised with my first New Jersey State wines. Both of these wines have complex flavor profiles and could make a huge impact if demonstrated with an ideal food pairing. 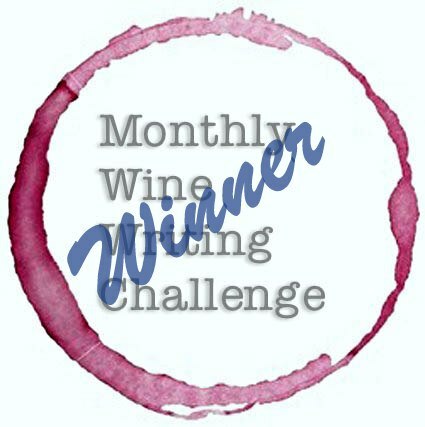 Have you tasted a New Jersey State wine before? If so, please share your experience!